Nia is the best friend, the boss lady & the source for all the tea! 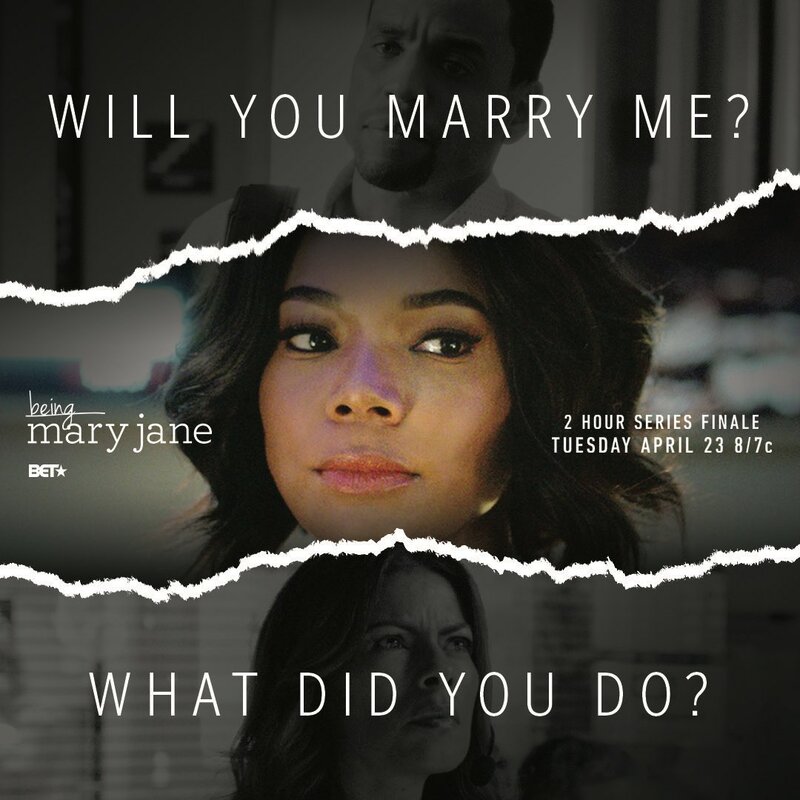 #GamesPeoplePlay premieres TUES Apr 23 10/9c! 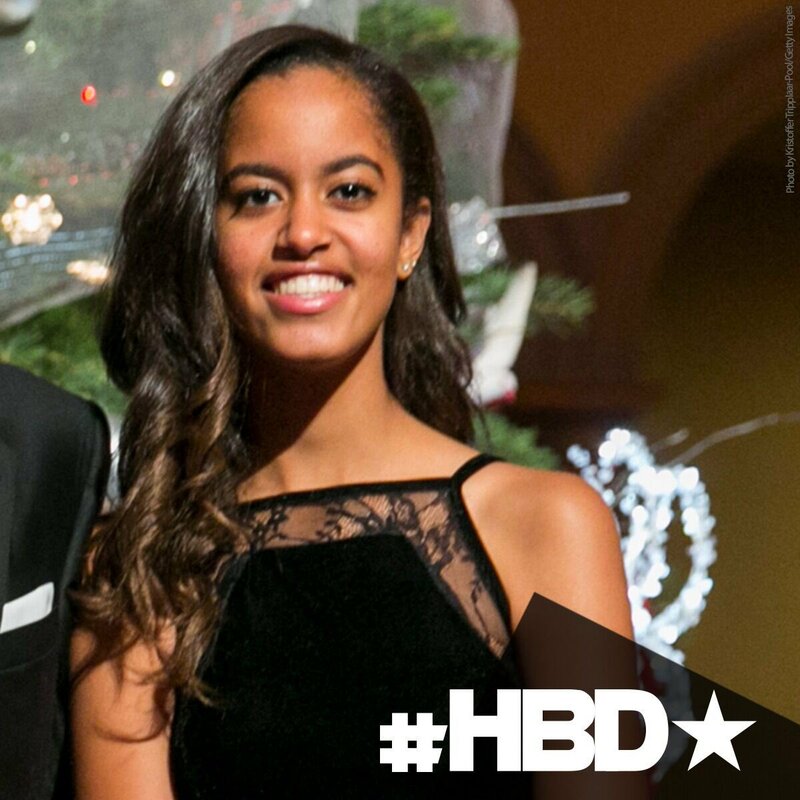 Happy Birthday Malia Obama! Hope today is full of celebration!